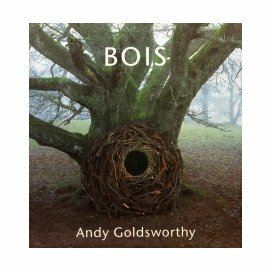 ANDY GOLDSWORTHY | Biography | Biography . 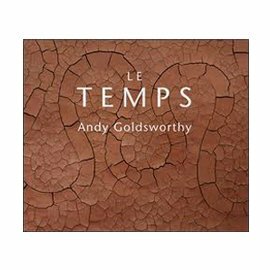 Andy Goldsworthy was born in 1956 in Cheshire (UK) but grew up in Leeds in Yorkshire. 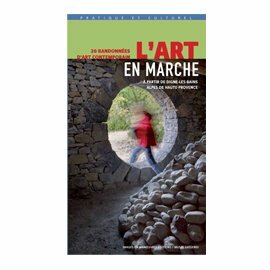 As an adolescent he worked on a farm where he became aware of the beauty of man-made nature but also of how labour intensive and how demanding it was on the farmers. 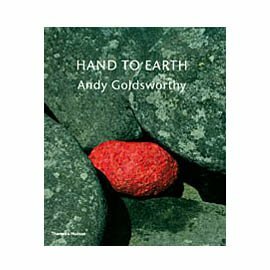 The experience had an equally profound impact on his artistic development as his training at the Bradford Art School, which he joined in 1974, “especially in response to the earth and manipulation of the materials. He pursued his education at the Preston Polytechnic in Lancaster (1975-79) where he obtained his BA. 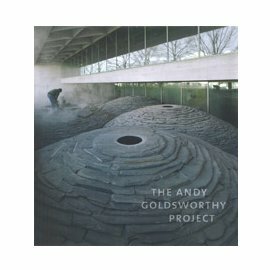 Goldsworthy went on to live in Yorkshire, Lancashire and in Cumbria before moving further north to Dumfriesshire in Scotland. 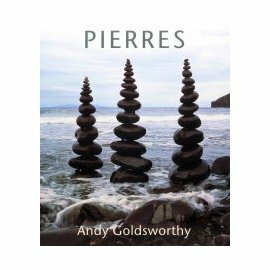 Since 1986 he has been living in the village of Penport where he has set up his studio in an old stone barn. 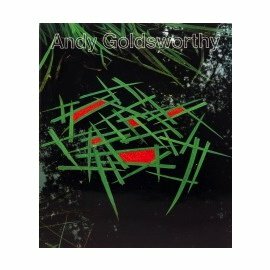 Goldsworthy is an internationally acclaimed artist who has worked in a number of countries and landscapes since the 1970s.